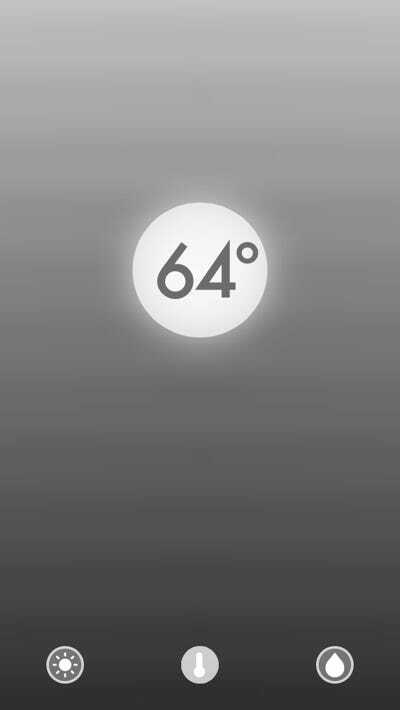 Every few months a new iPhone weather app comes out that’s more minimal, more detailed, and supposed to change everything.Yesterday another one of those apps debuted called Haze. 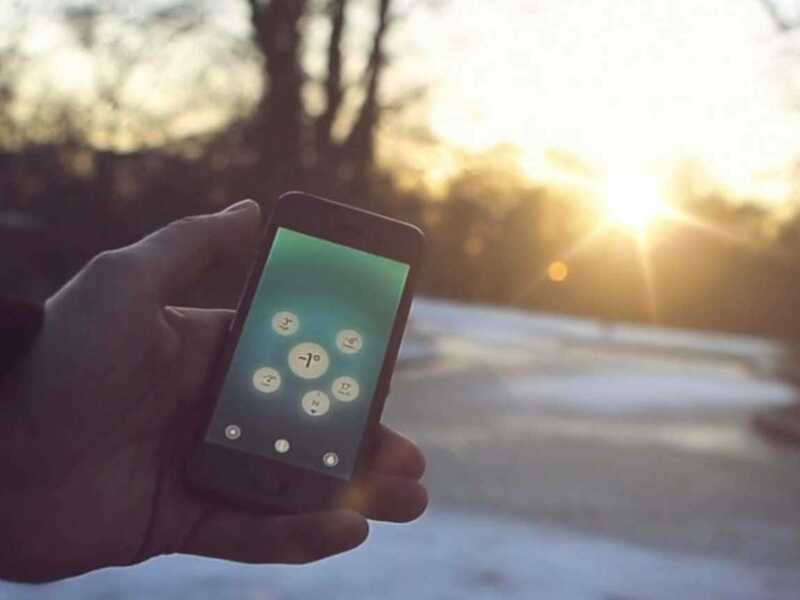 Haze is a gesture-based weather app that stands out from the pack. We love Haze because it looks great and gets us all the information we want quickly and easily. 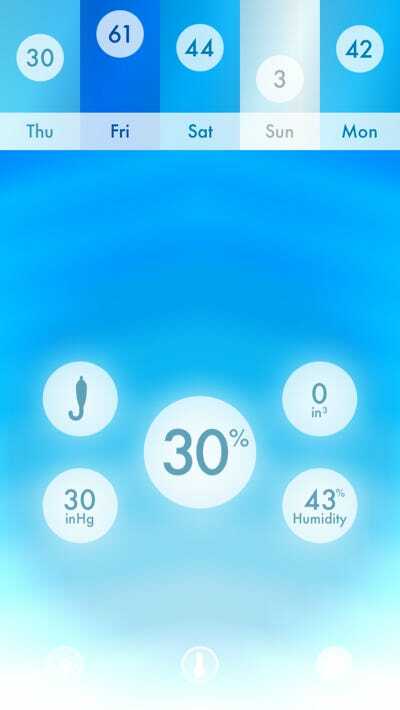 Haze pulls its weather data from Weather Trends 360, but goes beyond just predicting the forecast, the app tells you how much sunlight is left in your day, if you need an umbrella or not, and detailed specifics about precipitation. 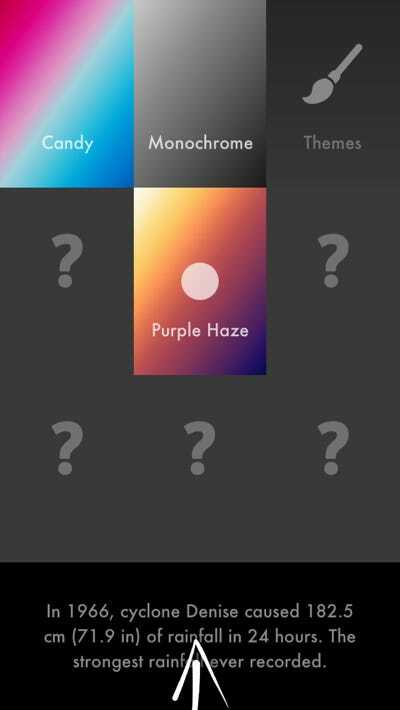 Because of it’s minimal interface, when first using Haze it’s hard to remember which section is which but after playing around with the app for less than five minutes that small problem is solved. We wish that Haze integrated out favourite weather service, Dark Sky so that we would know exactly how long precipitation will last, but that’s not too big of a deal. 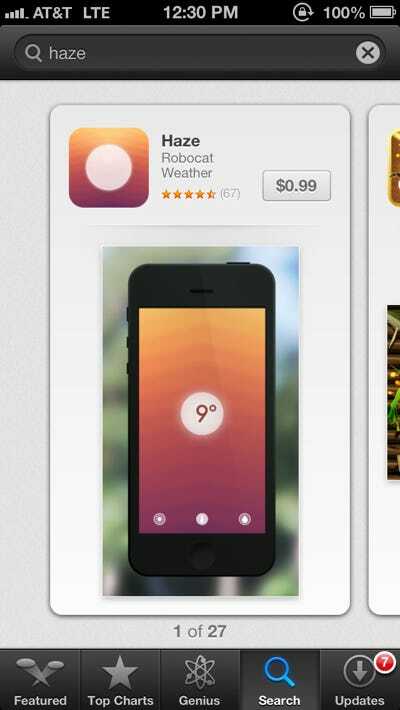 Haze is available now for iPhone, it costs $0.99. 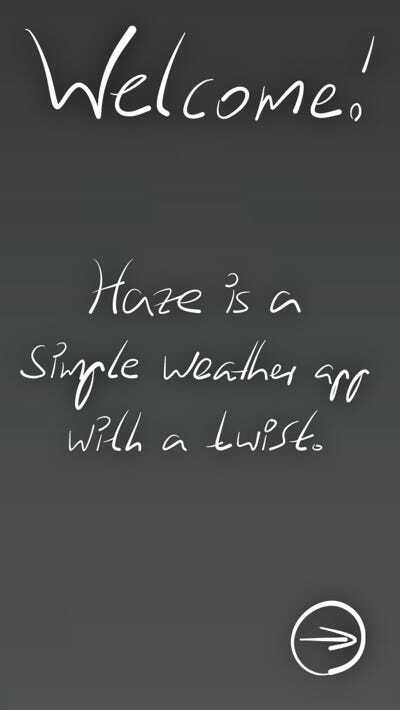 Haze is $0.99 in the app store. It came up as the first result in a search. Tap the price to download. Once everything is downloaded, tap to open. 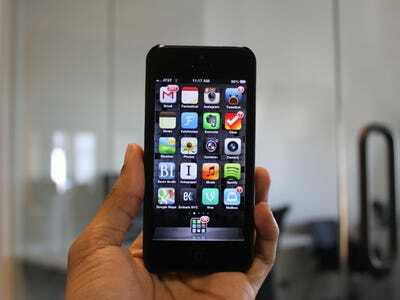 The first page that appears is a greeting which walks users through how to use the app. 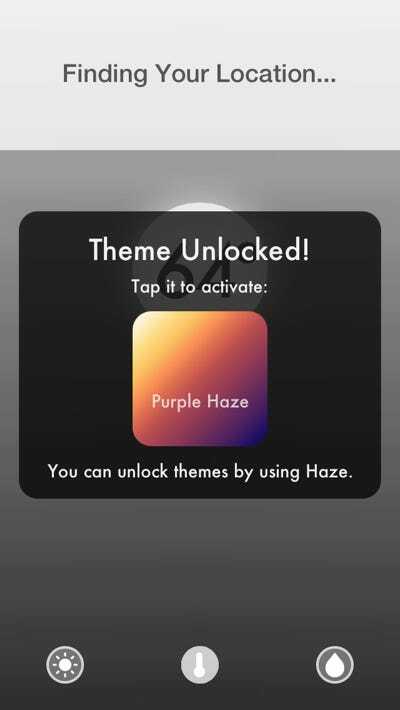 Haze can feel a bit complicated at first but after the intro you should have a firm handle on how to use the app. 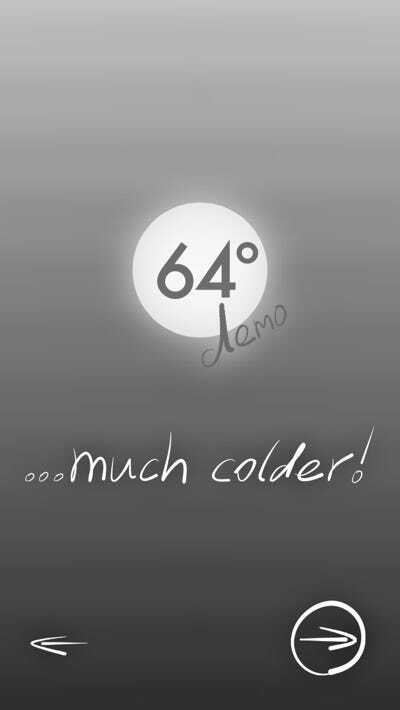 The middle screen displays the current temperature, big and bold in the centre of the page. 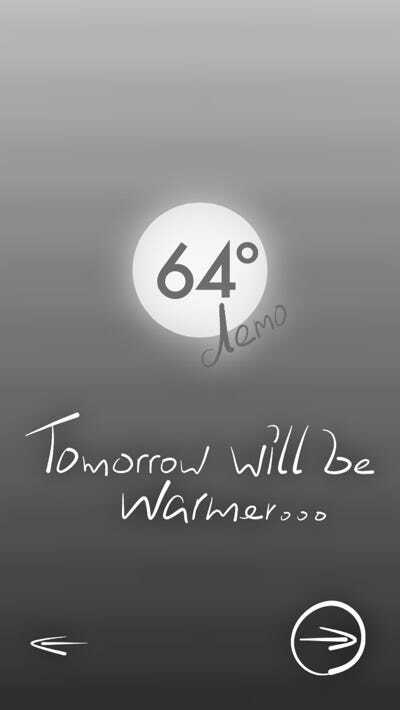 It's pretty cool how the background is animated to show tomorrow's trend. 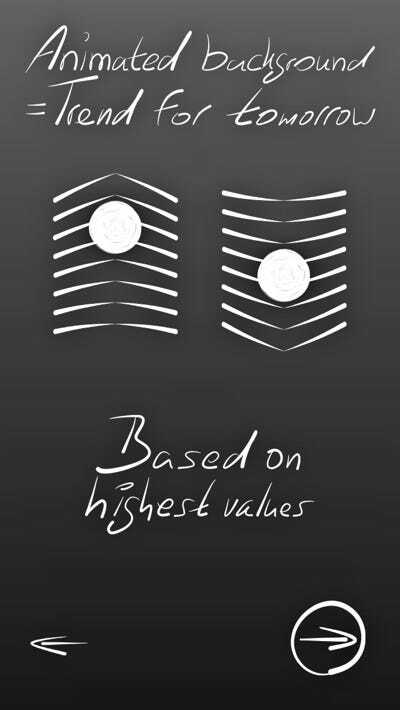 It's hard to show through a photo, but the animation is close to a pulse, it trends up when the weather will be warmer. ...and trends down when its going to be colder. 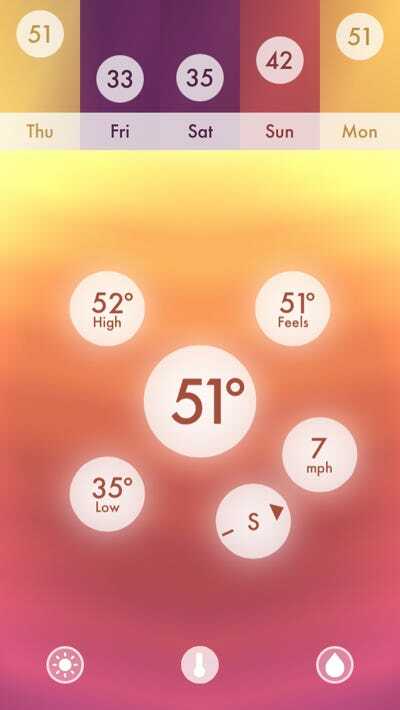 The app will intensely flow downwards if the weather trend tomorrow is set to be a drastic dip in temperature. When the background is pretty stable, it means that tomorrow's weather is expected to be around the same as it currently is. And we're in. 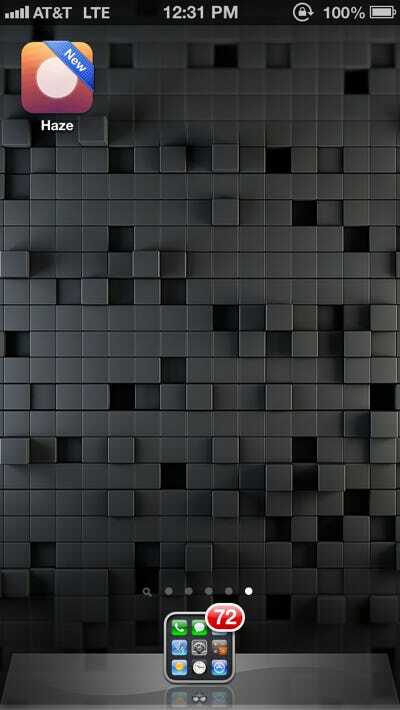 This is Haze's monochrome theme. A second later, the app asks us for our current location. Tapping yes will allow the app to find where you are. As soon as we allowed Haze to use our location, we unlocked a new theme. 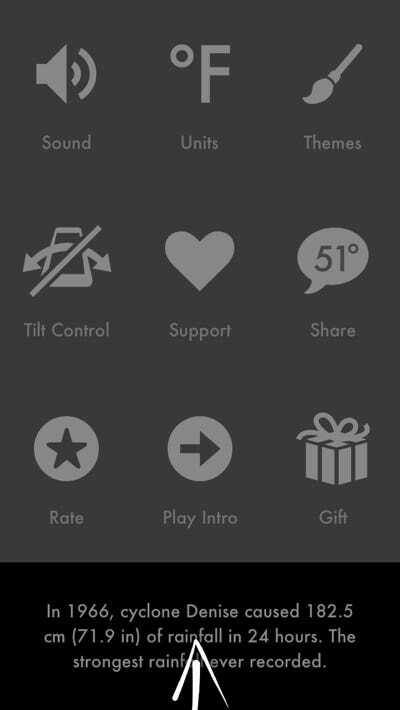 There are several other themes that can be unlocked throughout the app, though we're not sure how to unlock the rest. 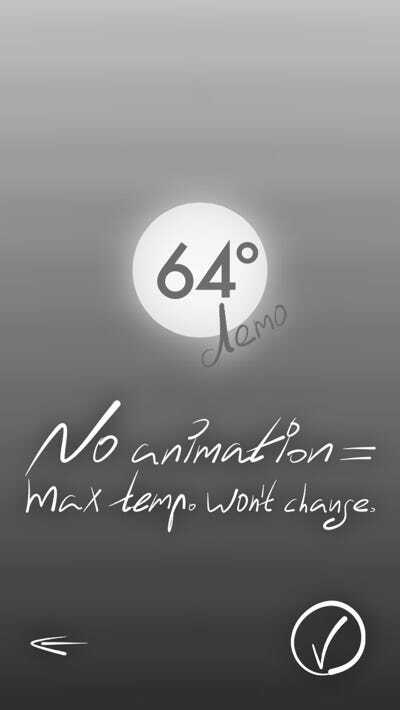 Pull down once to access the 5-day forecast. 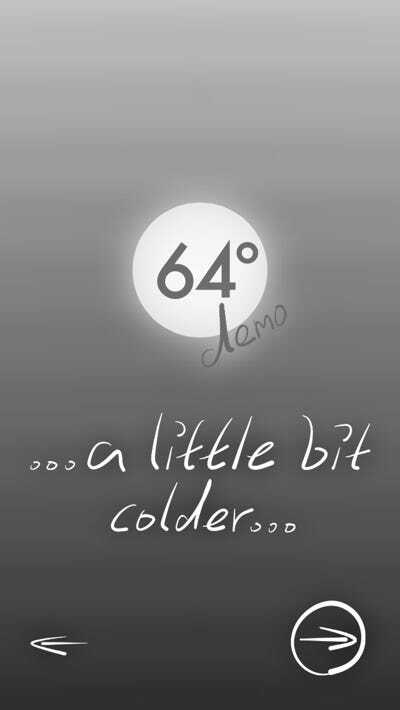 Tapping the temperature in the middle brings up a ton of other information about the forecast. 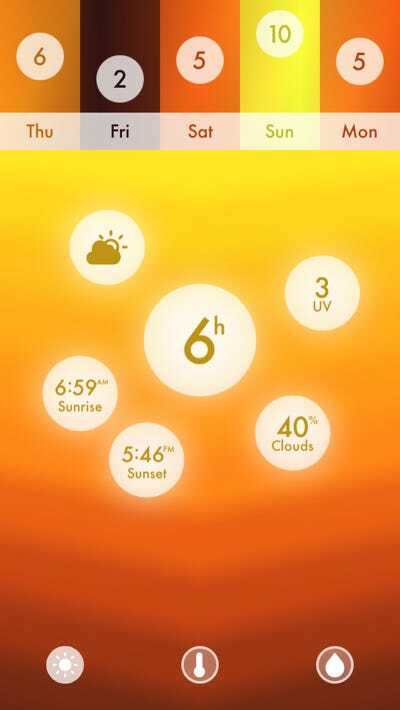 You can see the days low and high temperature, wind speed and direction, and more. Sliding to the left will bring up precipitation information. There was a 30 per cent chance of rain in DC yesterday, today there is a higher chance. Tapping on the precipitation bubble will bring up more details about the chance of rain or snow, we really like how the app tells you if you need an umbrella for the day or not. 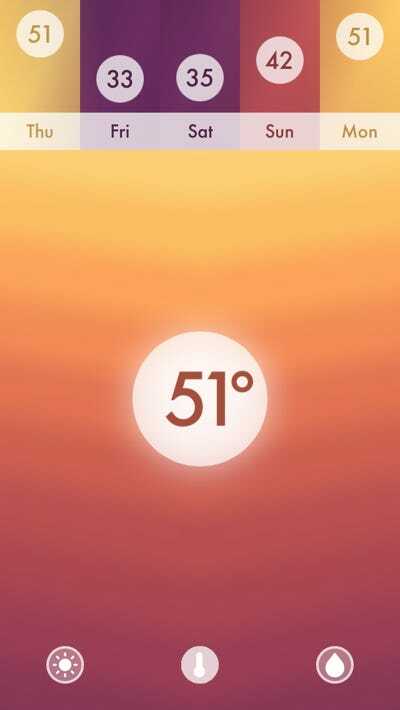 Haze also let's users see how much sunlight is left in the day. It's very simple to see when the sun rose, when it's going to set and how much of an overcast there is. There are plenty of settings to tweak Haze however you like, including sound, switching to Celsius, and more.